We cordially thank Dr. Alex Shih from Taiwan for introducing Omnec Onec in his new book “Practical Health Consultation Reference Book”. Good day to Omnec Onec and Anja. I remember I emailed you a letter months ago about I translated the introduction words ‘About Omnec’. 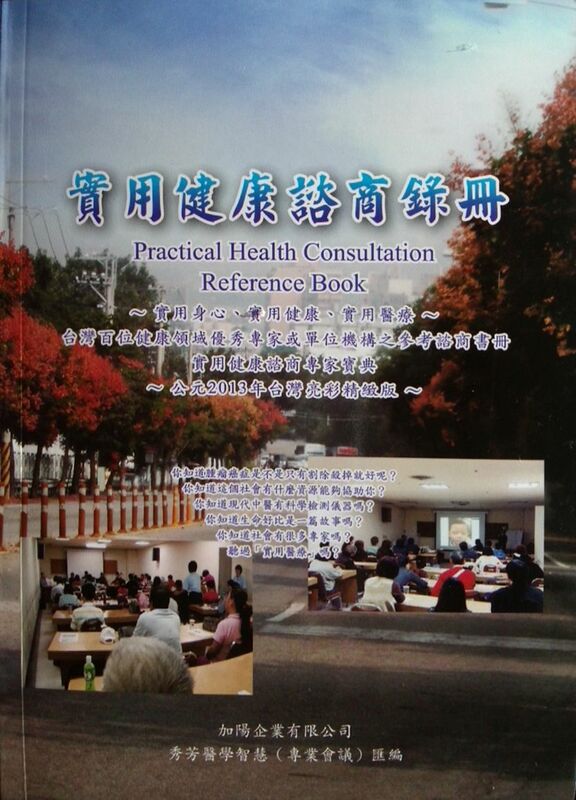 And then when I started to write my book ‘Practical Health Consultation Reference Book’, I requested you and happily got the permission from you so I put my translation paragraph into the book. 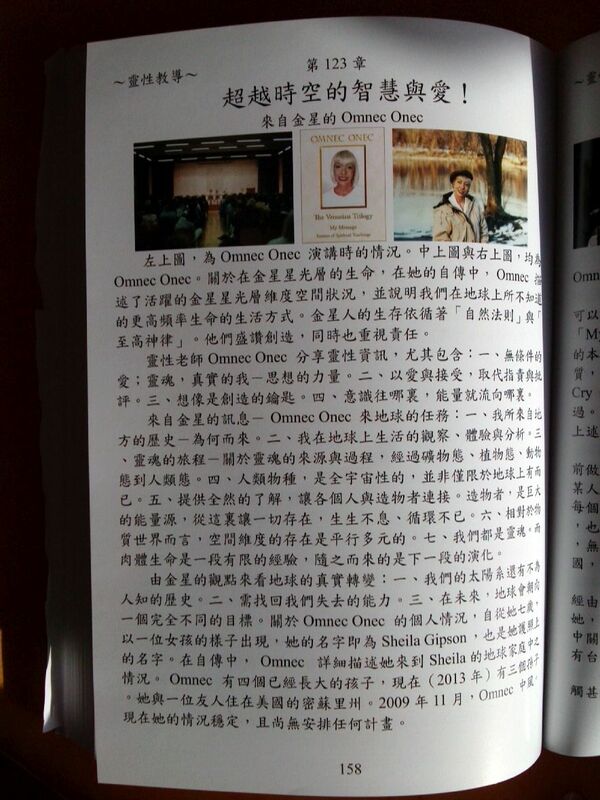 There are 3 pages about Omnec Onec in my new book. You will see them after I mail you my book. Page 157 and 158 of my book are translated from the introduction ‘About Omnec’ of the website of Omnec Onec. 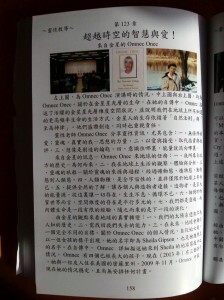 Page 159 is about the description of the books published by Omnec Onec. The sentences in this paragraph are put on the website of Show Fun Medical Intelligence (sfmi-blog.blogspot.tw) for the readers for reference. Please take a read. This is a reference book or a brief introduction about the practical health or the practical healings, collected with many experiences and information about many wonderful experts by myself during the period when I learned in the western and eastern Asian medicines in university, when I did the scientification of the eastern Asian medicine (the so called Traditional Chinese medicine) in clinical, when I treated malignant tumor, when I contacted experts in the society, or when I held many conferences of mine. Thank so many experts. The book can provide ordinary people to know about the field briefly, patients for treatment reference, or experts to discover deeply. This time, the book has been published for 1996 books. Please give the book to those who need or who are interested for reference. After requesting back the promise from those experts in the book, they are recommended for the readers to ask or to request. I believe it can be helpful. Meanwhile, welcome to attend the website of Show Fun Medical Intelligence (sfmi-blog.blogspot.tw) and to join the conferences of SFMI of 2014. Omnec Onec was from Venus. If possible, I hope I can contact the aliens for myself. 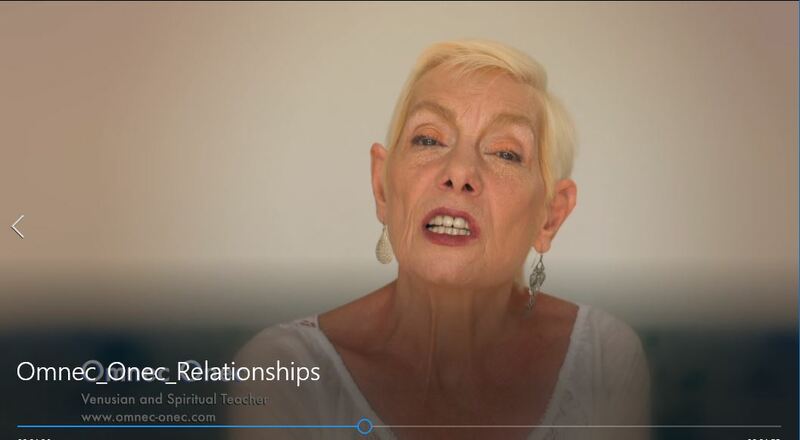 I heard there are also the Command Ashtar, the Pleiadeans, and e.t.c.. 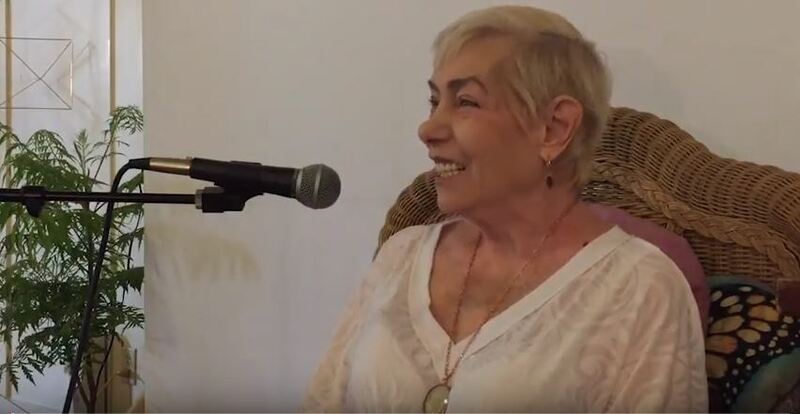 I agree with Omnec Onec at many viewpoints when she talked to people about her analysis for the universe at her meetings. I don’t know if it is true that I heard there are many aliens watching the earth and human beings now from their star ships. Their star ships fly as arrays in the sky around the earth every night. If this is true, I find out the era of a new age is coming which should be a good news for all creatures of the earth. 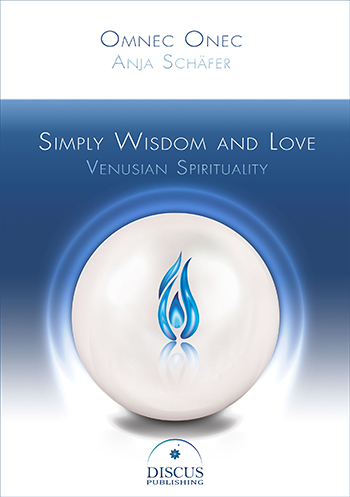 Thank Omnec Onec to say about the Venus and the universe for all of her life to the ordinary people on earth which really makes the human beings open their eyes. I know Omnec Onec recently had a stroke so please take care after all. I also hope if possible, welcome her and Anja to Taiwan for a trip. Taiwan is a beautiful island which was called Ilha Formosa found by the Portuguese hundred years ago. The people living in Taiwan now include the originally local Taiwanese mostly and the continuous immigrants from the past to the present. There are many subcultures here. Finally I hope the book can be used by those who actually need or who are really interested. I also hope Omnec Onec and Anja can have a good and happy new year of 2014. 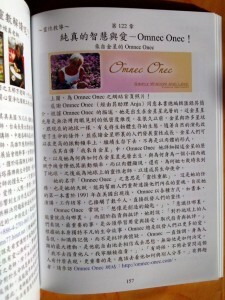 Thank Omnec Onec and Anja let me introduce Omnec Onec in the book and thank you describing the book in Omnec’s website. When you have got the mail or package from me of Taiwan, please email me for sure. Thanks. For those of you who can read Traditional Chinese: If you click on the following images, they will open in a new window and you can get an impression of the contents. Please order Dr. Alex Shih’s book and convince yourself of its value by reading it as a whole. On the website sfmi-blog.blogspot.tw you will find more information and Dr. Shih’s contact data.